I’ve been away for a little while, busy with school & travelling around the country but I’m back for more. Let me tell you about my recent adventures. Right now I am seriously missing some comfort food from home. 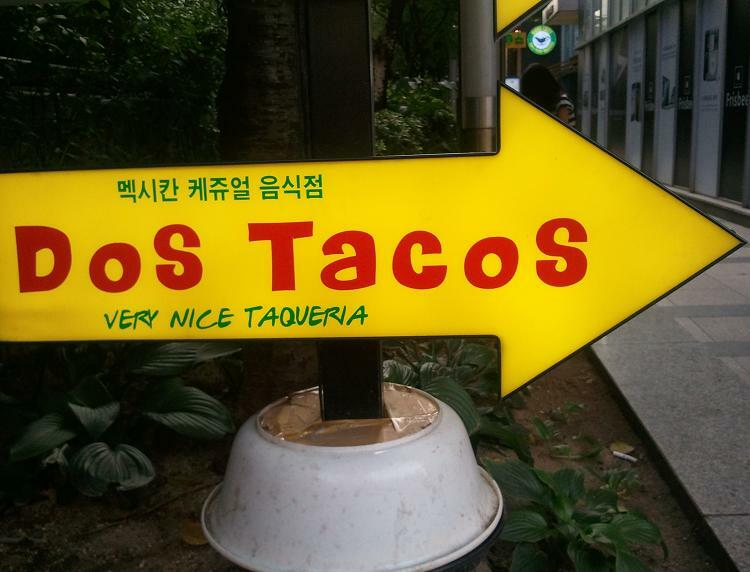 You know its been 6 months since I left Canada and I really am feeling it 😦 I had been searching for the best Mexican restaurants in Seoul for the past weeks and months. 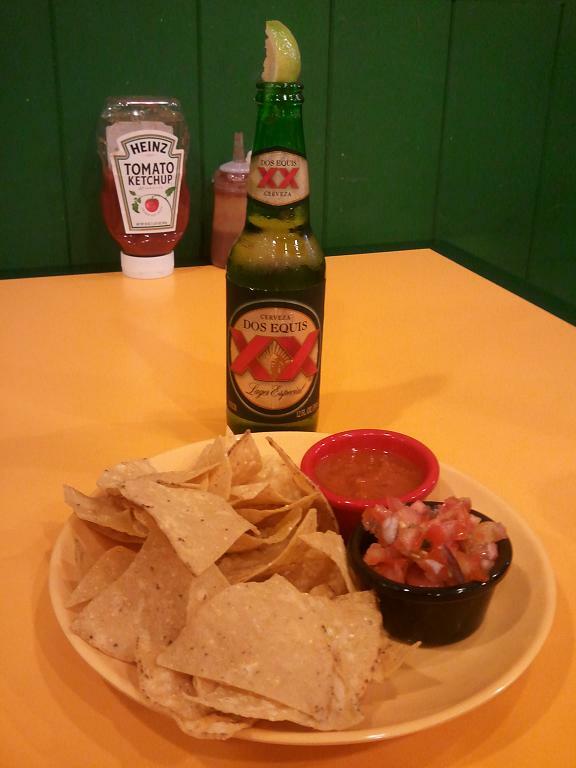 I believe my search started before and after May 5th, Cinco de Mayo. 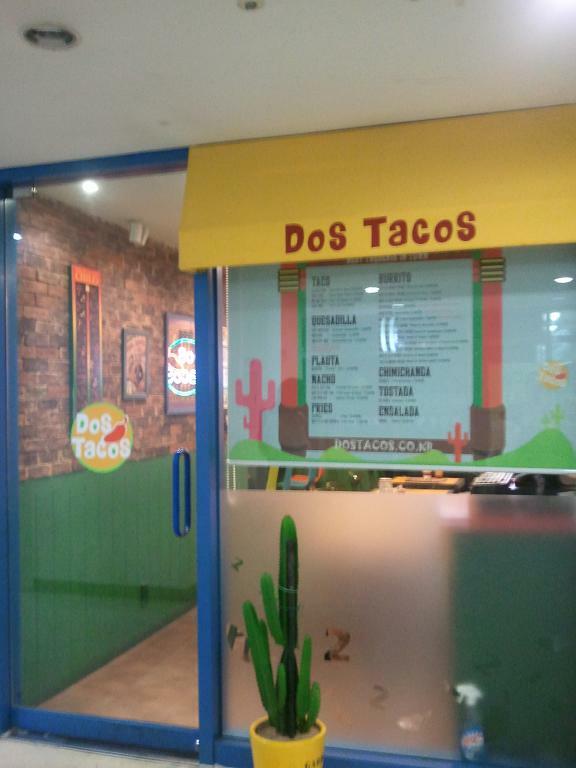 To my disappointment, many so-called “Mexican Restaurants” in one of the biggest cities in Asia do not live up to my standards! 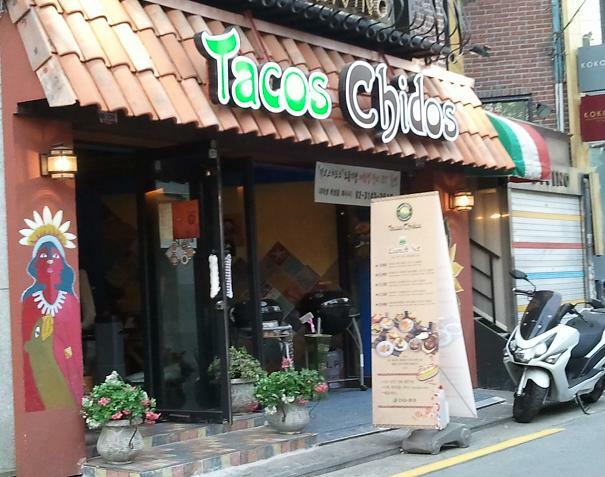 Nestled in Hongdae, the party place for young Koreans, Tacos Chidos means great tacos. 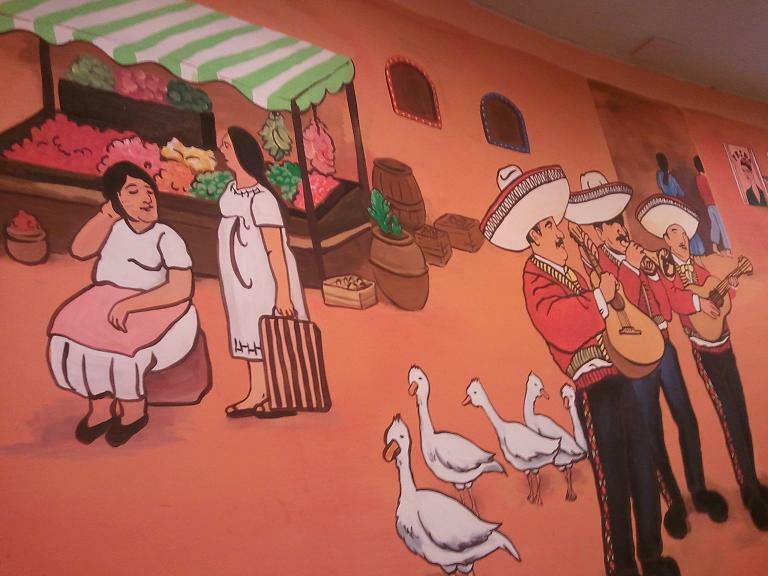 The place looks pretty cool from outside, colorful & inviting. 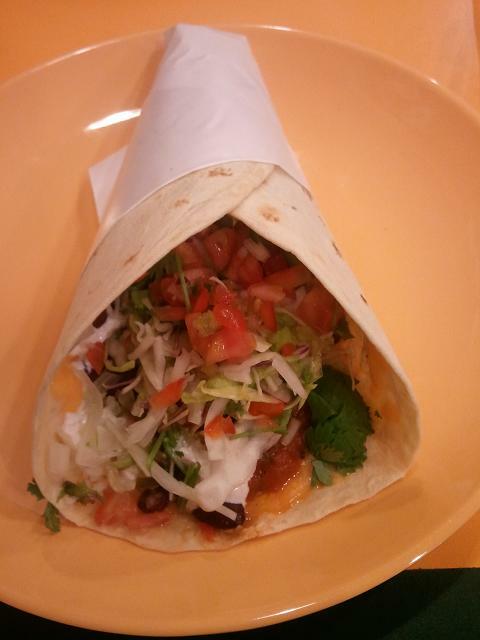 I had vegetarian burrito and a lime margarita. It was not exactly what was I was expecting, especially due to the small portions they serve. I think a nice salad would have made it better. So do you think I liked it? I actually did. 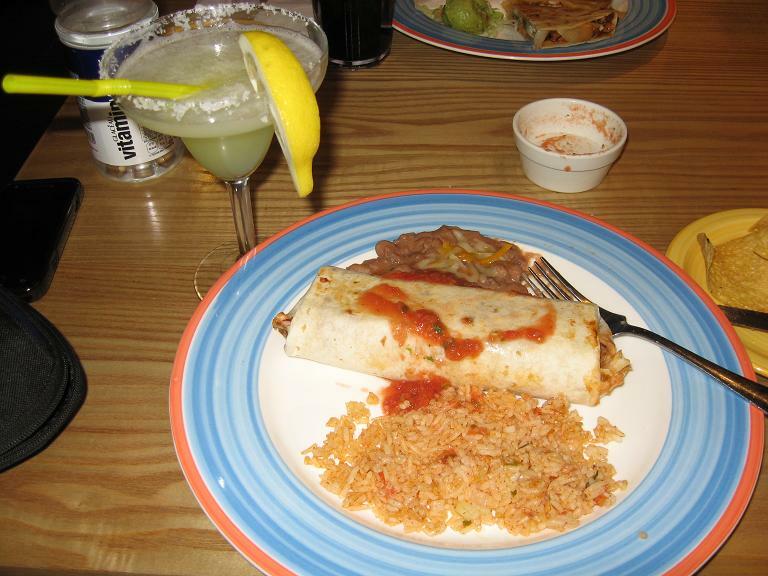 It wasn’t exactly the best meal I’ve had but it was ok. An extra shot of tequila in my margarita was necessary. I did a little research online and I found this chain of restaurants. 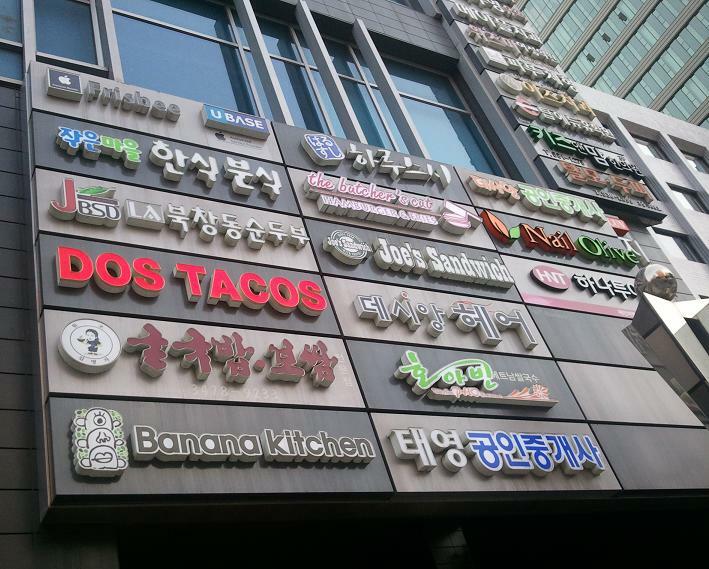 I went to the one located in Gangnam. 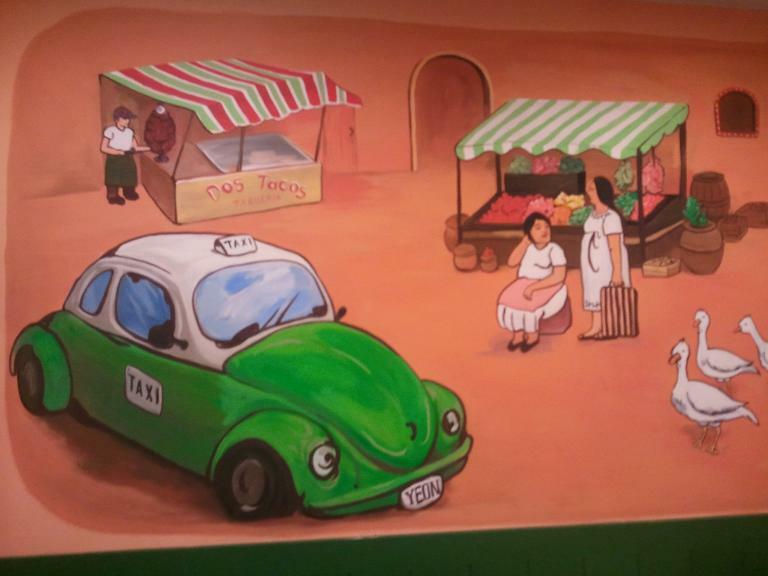 I loved the lovely colors & specially the mural! Yeah, it was well worth all the travelling & effort 😉 Needless to say that it got my seal of approval. Last on the list and what a coincidence, it is also the one I won’t ever go back to! 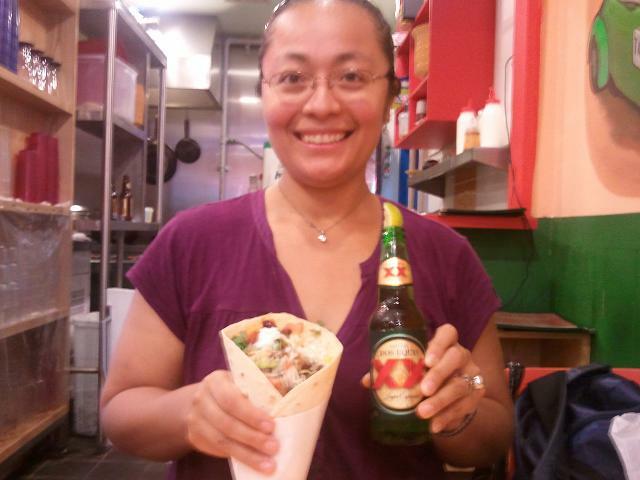 I heard & read that it serves the best tacos in town, so I had to go there and see for myself. 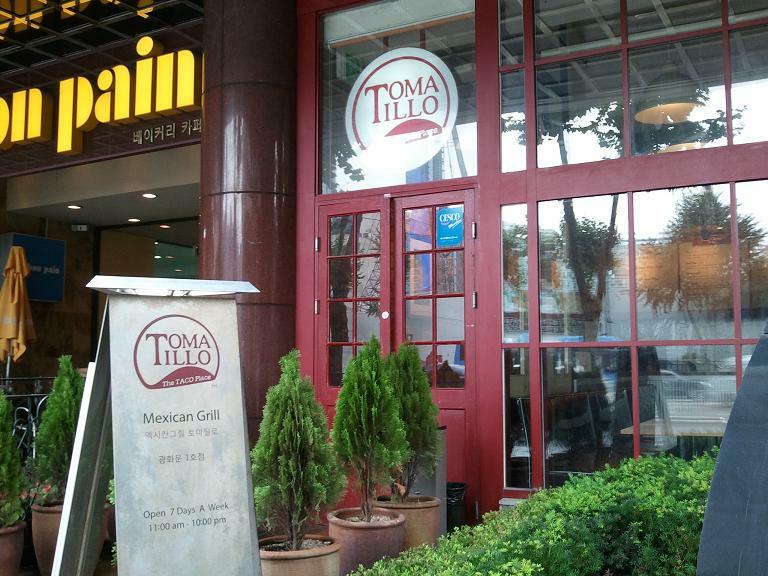 It is conveniently located near Jonggak station in Seoul. 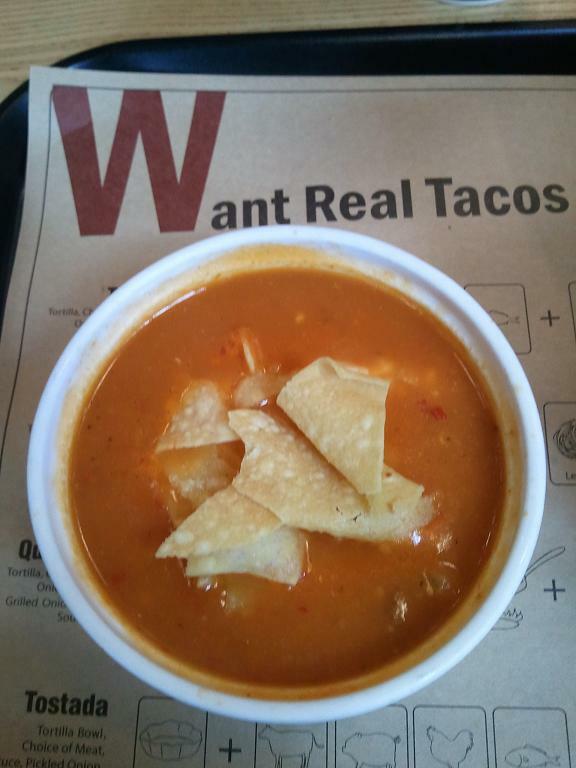 I opted for a tortilla soup & a veggie burrito. 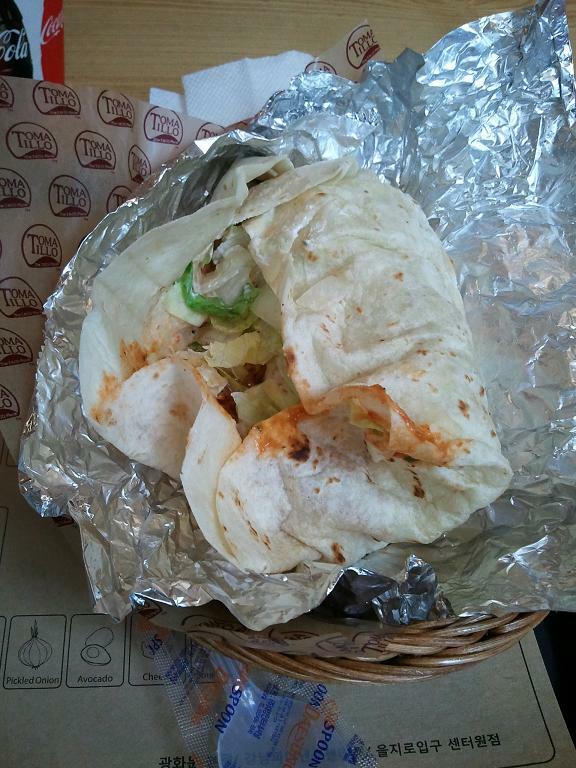 Conclusion, it was the worst food I’ve had. Do I even dare to rate? 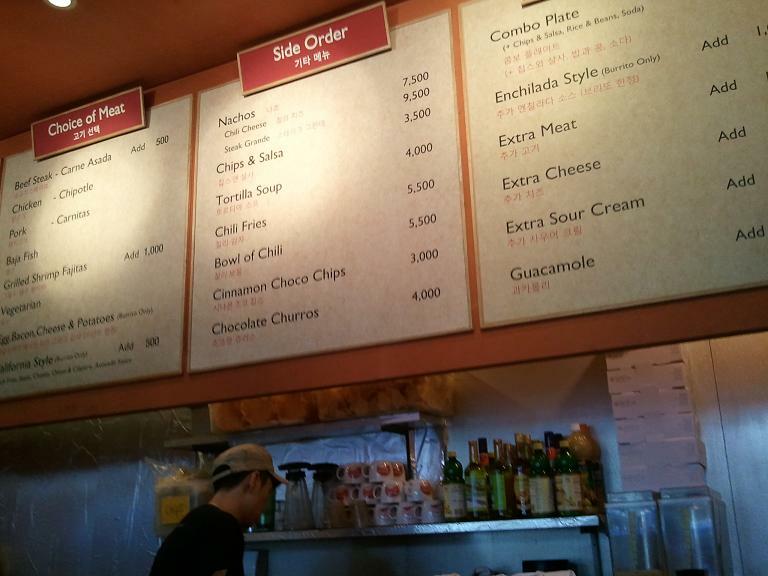 Let me be generous, I’ll give it 1 Jalapeño pepper. So there you have it, the latest culinary experiences. I am sure some people have been bold, more adventurous than I am and certainly have better recommendations or suggestions. I would really like to hear about it! Oh by the way, I happily accept canned or non perishable Latin American food from home lol! I will be here for another 6 months & I have to make the best of what I have or get. ← Do you have a Bucketlist?